What is the logic of design process? Departing from this question, Tiago da Costa e Silva investigates the characteristic feature of every projective activity, for instance, in architecture, design, engineering design, and in the arts. 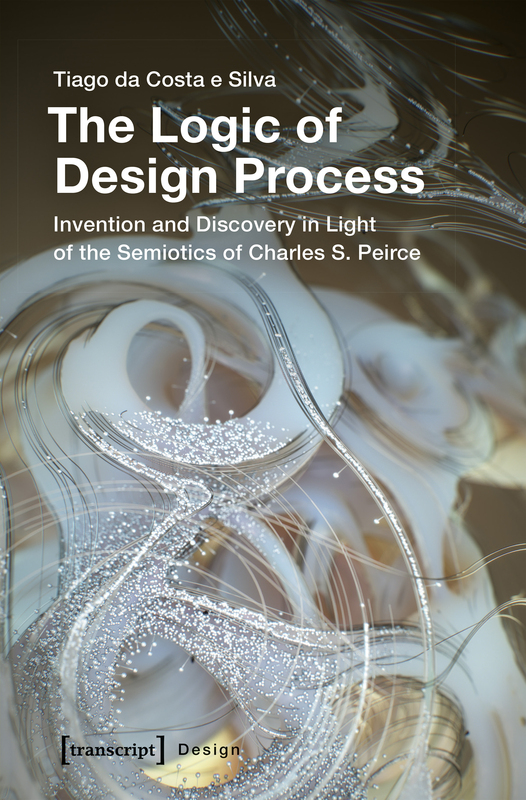 In opposition to predominant views that understand design processes as mechanical and deterministic, this study, with the help of the semiotics of Charles S. Peirce, characterizes design activities as continuous and serendipitous interplays of esthetic and abductive processes that define rules and manifest forms. Tiago da Costa e Silva concludes that invention and discovery, manifested in the form of processes of abduction, actively pervade every development in any given context of design process.